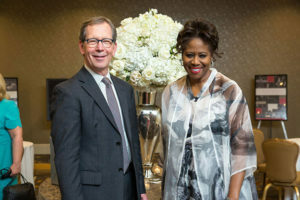 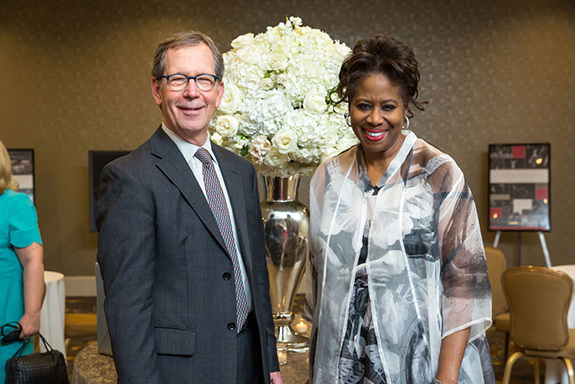 This year’s luncheon, chaired by Jennifer and Peter Altabef and Carol and Don Glendenning, was highlighted by performances from TACA grant recipients and others – Don Ambrose, pianist; Greater Dallas Youth Orchestra and Greater Dallas Youth Orchestra Jazz Combo; and a featured performance of Will Richey and Friends’ Dallas: A Glimpse of Our Soul. 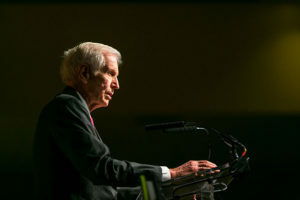 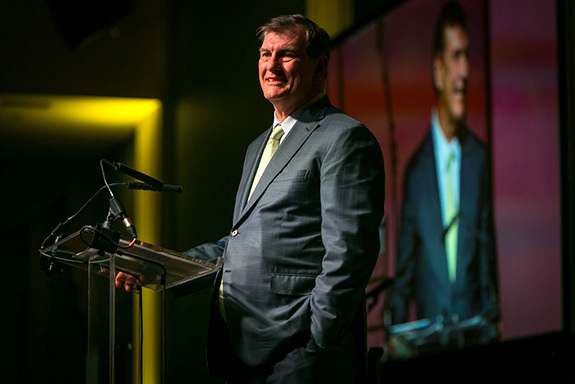 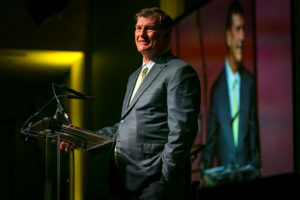 In addition to remarks from the honorees, the program also will include special recognition of Dallas Mayor Michael Rawlings for his contributions to and advocacy of the arts. 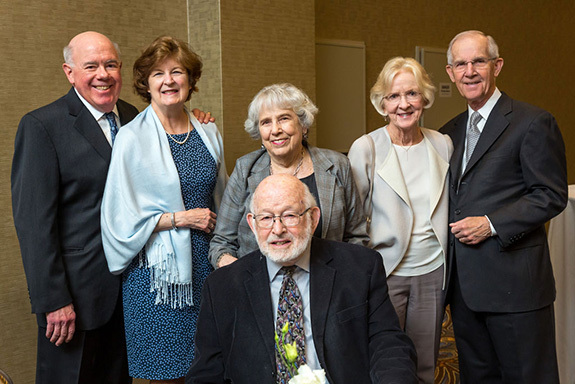 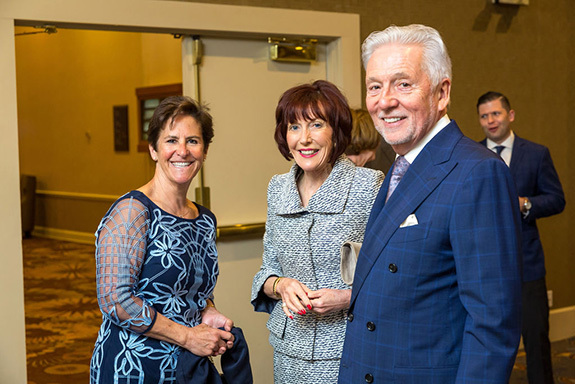 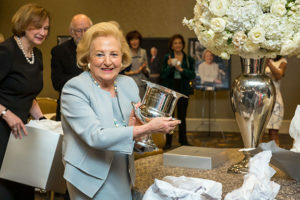 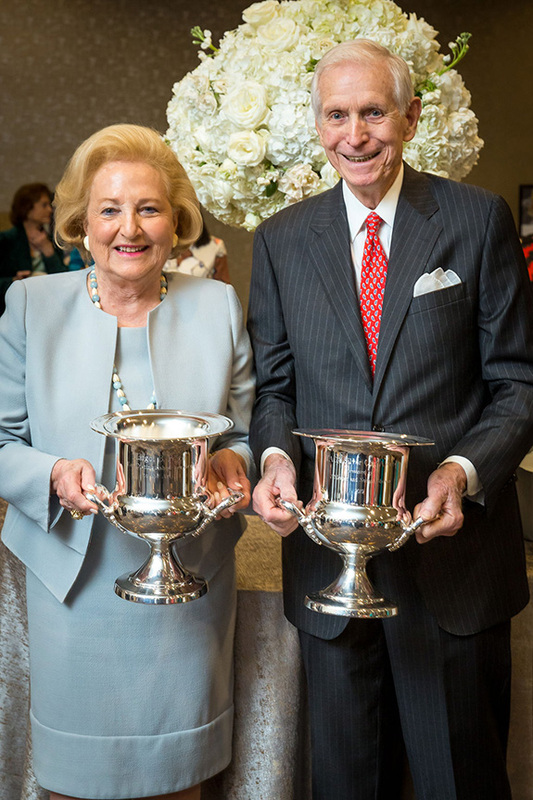 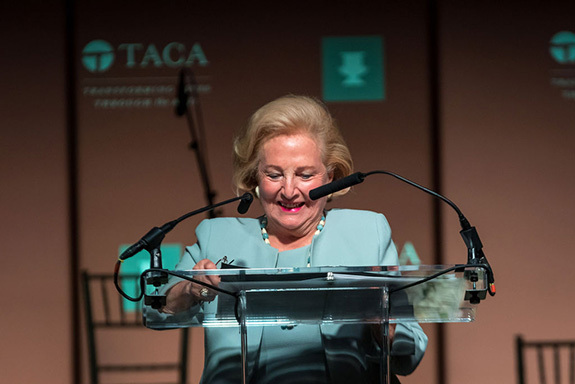 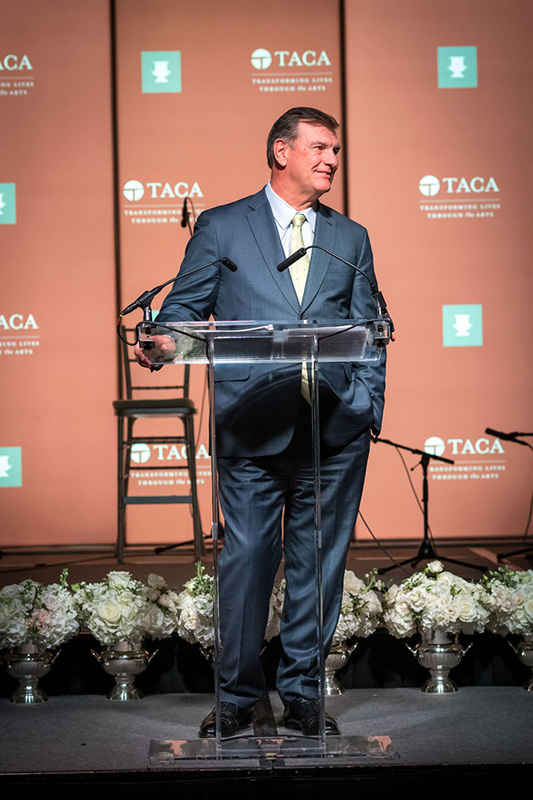 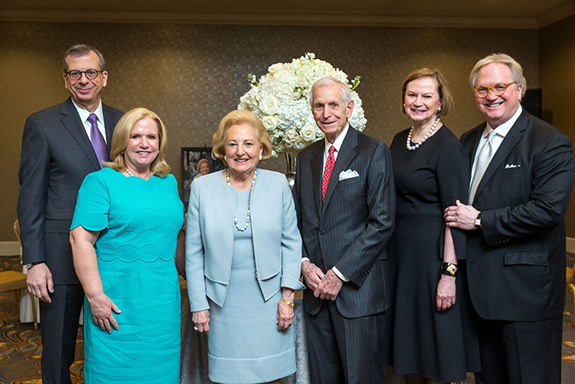 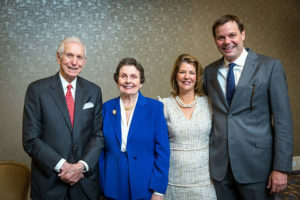 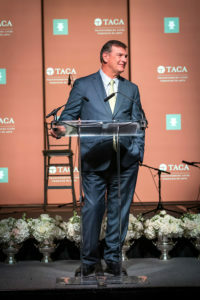 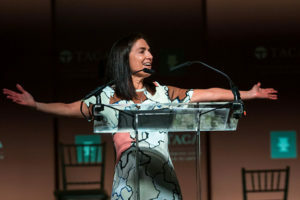 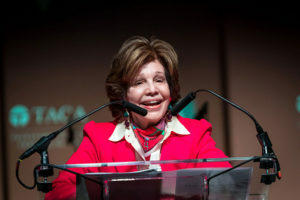 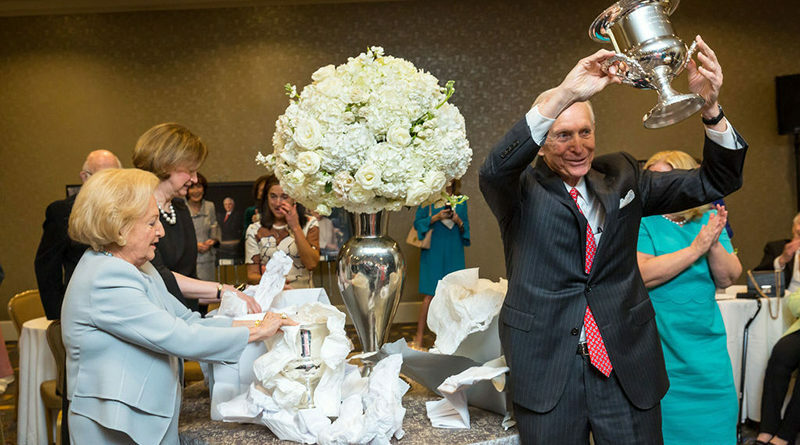 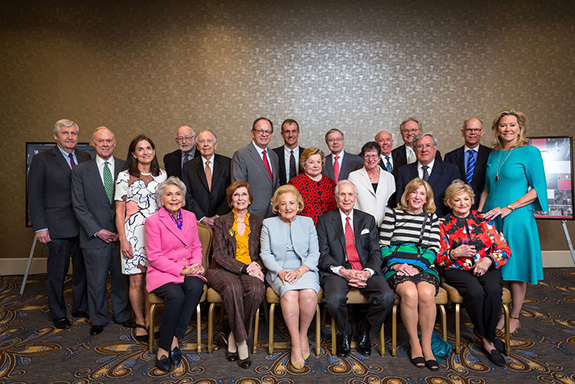 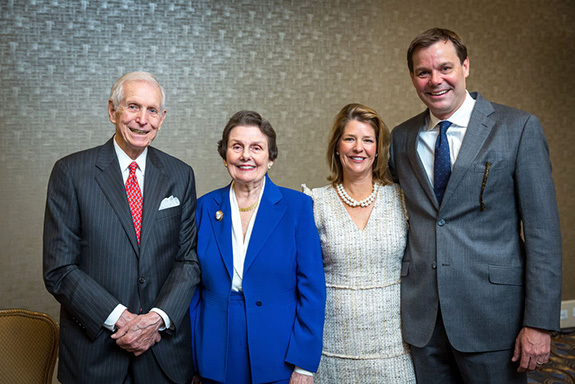 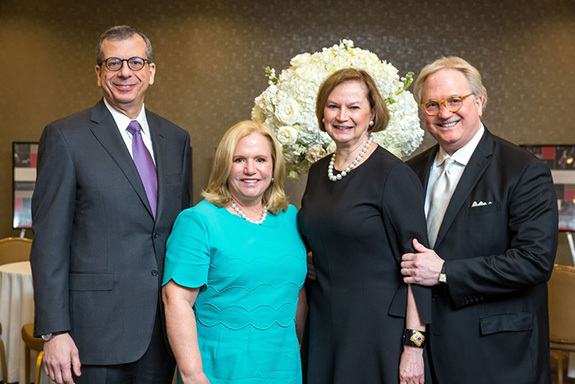 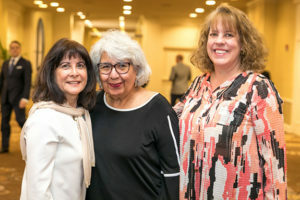 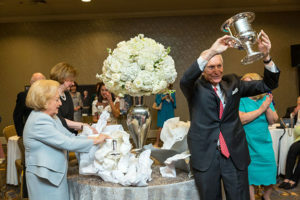 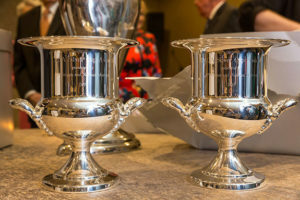 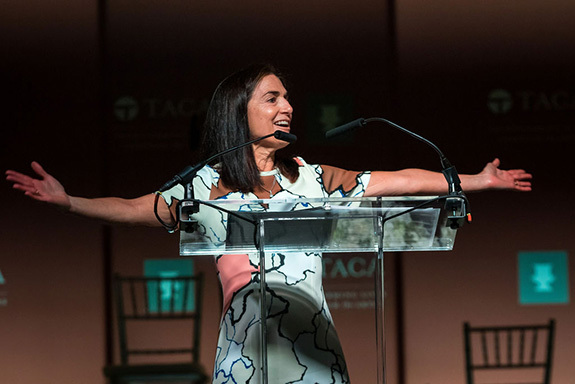 Past TACA Silver Cup honorees included Nancy Nasher and Walter Elcock, as well as last year’s recipients Julie K. Hersh and Donald J. 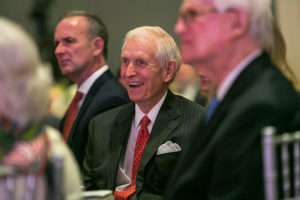 “Don” Stone. 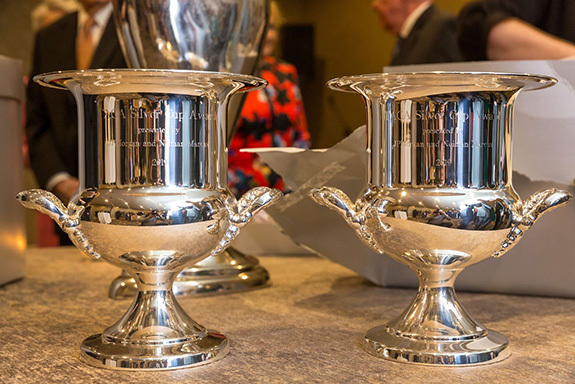 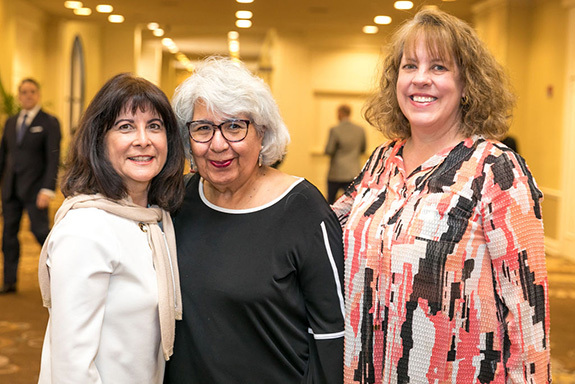 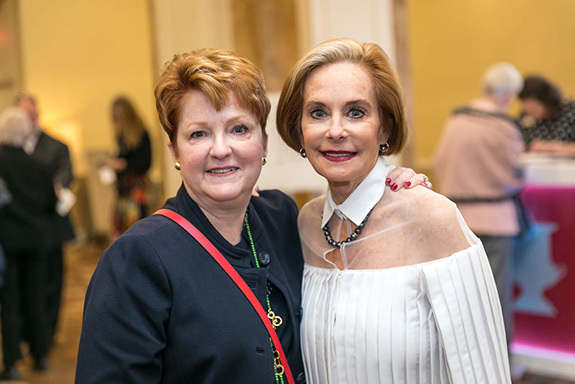 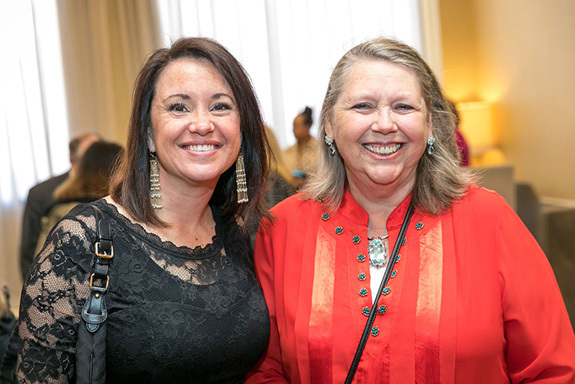 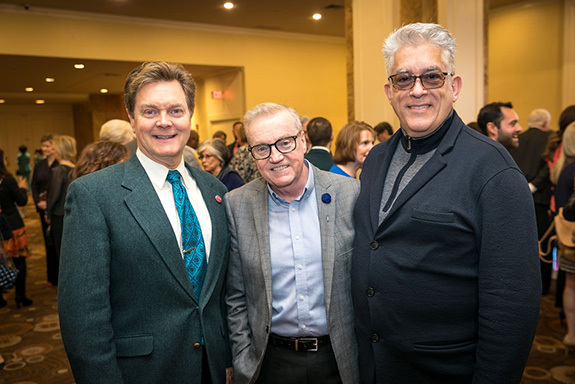 Celebrated annually for 41 years, the TACA Silver Cup Award recognizes two individuals for their volunteer leadership and contributions to the arts in North Texas. 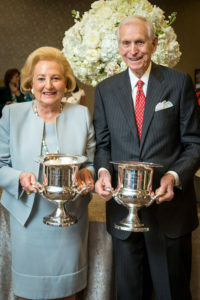 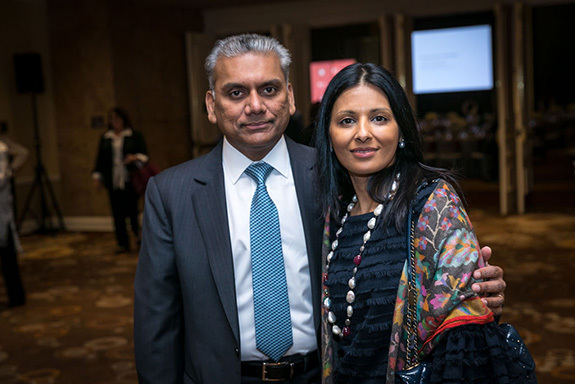 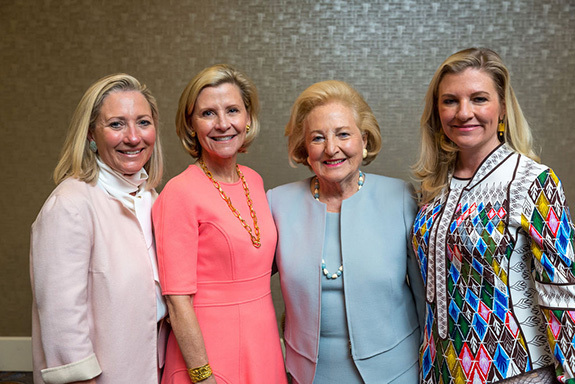 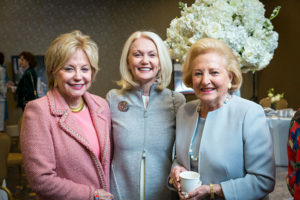 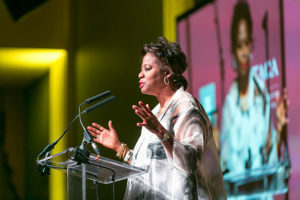 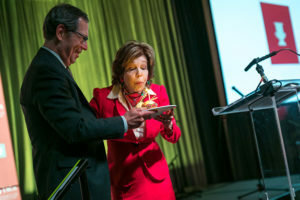 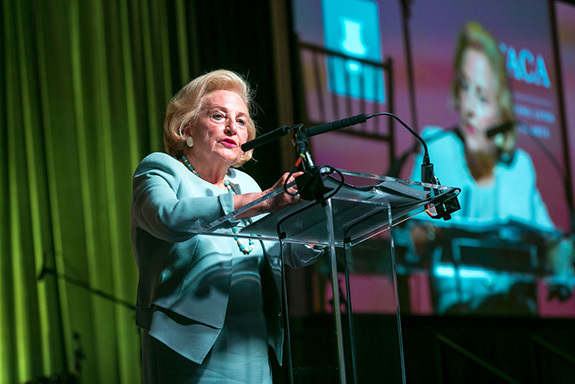 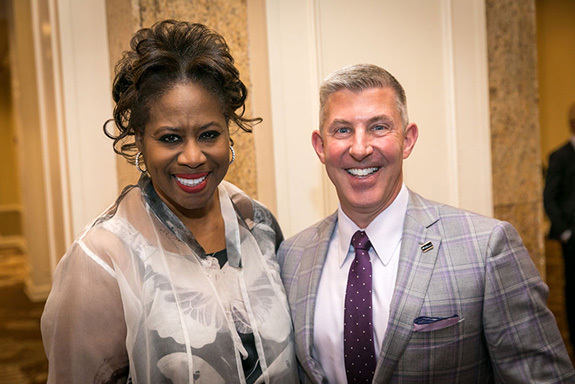 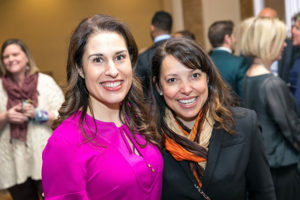 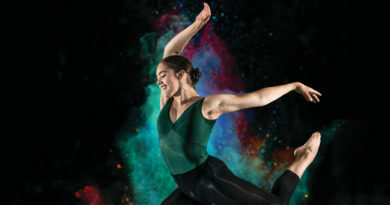 The luncheon serves as a unique opportunity to cast the spotlight on two individuals who contribute richly to the cultural fabric of the community through their unparalleled devotion to the arts. 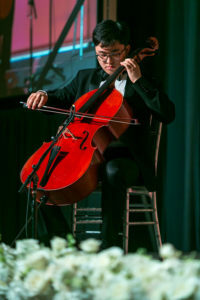 This year’s program featured performances by cellist Bryan Han performing with the Greater Dallas Youth Orchestra. 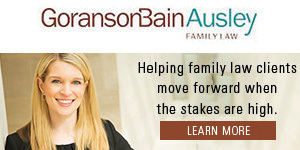 Currently a junior at Plano West Senior High, Bryan is an award-winning cellist and three-year TMEA All State Symphony cellist. 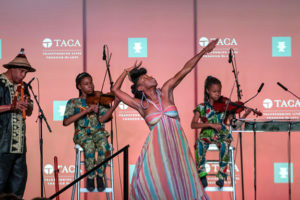 The Greater Dallas Youth Orchestra Jazz Combo, now in its 2nd year, provides students in the Dallas area with educational and performance opportunities in jazz music. The featured performance for the 41st Silver Cup Luncheon Dallas: A Glimpse of Our Soul is an exclusive piece created by Will Richey, founder of Journeyman Ink LLC and creator of DaVerse Lounge: a Big Thought and Journeyman Ink Program.